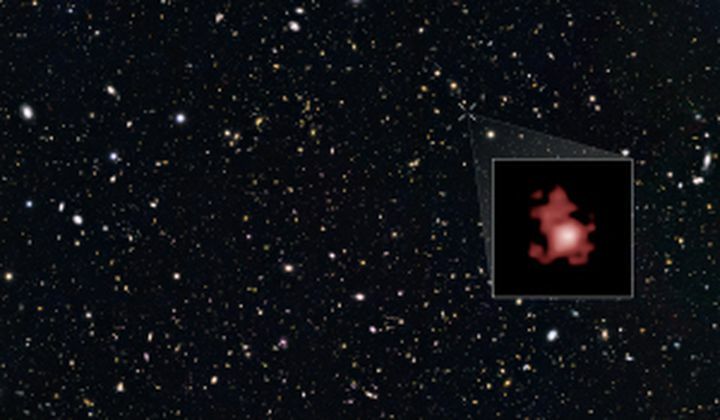 The Hubble Space Telescope has observed the farthest galaxy ever seen, looking back 13.4 billion years to just 400 million years after the Big Bang. Astronomers are surprised that Hubble was able to make the observation at this distance, one they thought would have to wait until the James Webb Space Telescope starts operations in a few years. The young galaxy is surprising as well, because it means galaxies were forming very early, only about 200-300 million years after the first stars began to form.